North Carolina-based Krispy Kreme is going to new heights for this month's total solar eclipse. 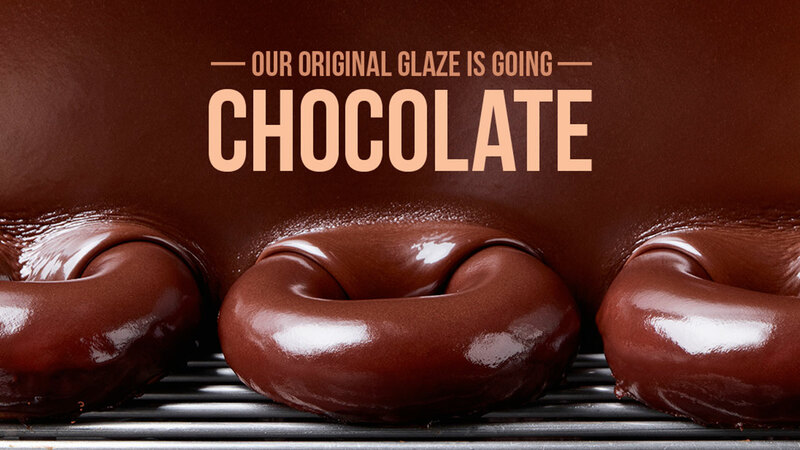 For the first time, their trademark original glazed doughnuts will be "eclipsed" with chocolate. The chocolatey switch coincides with the solar eclipse on Aug. 21.